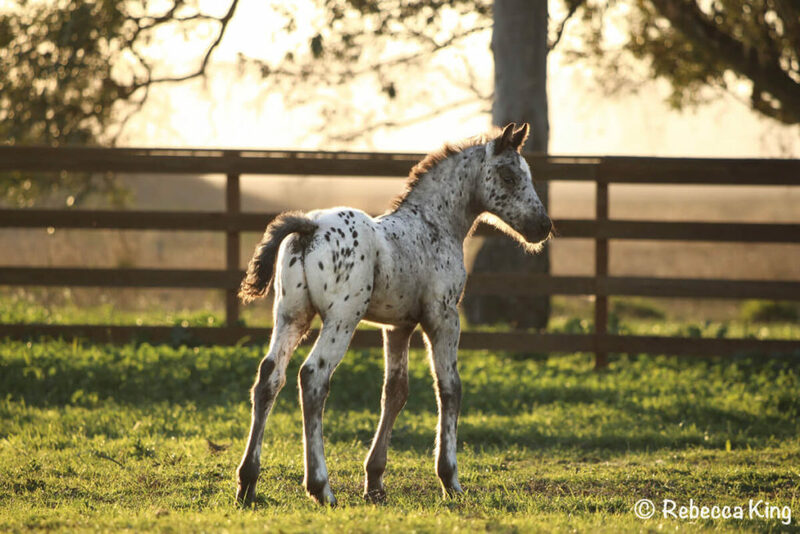 Blue roan/black leopard colt, foaled January 27, 2018. *Monte 378 (Sport) x Stonewall Minuet by *Apollo. One of a kind, three-quarter Friesian, sired by a World Champion and produced by a full sister to Stonewall Fandango, a champion in dressage. Exceptional colt, a definite stallion prospect. Black and white filly, foaled January 18, 2018. *Monte 378 (Sport) x Stonewall Calypso by *Apollo. 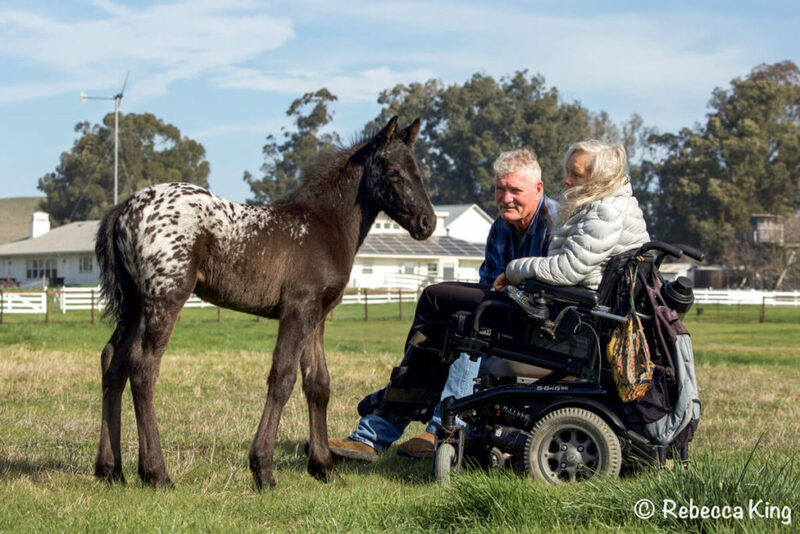 An exquisite three-quarter Friesian filly, produced by a winner in ridden dressage and driving. This is our best family representing more than fifty years of champions. A spectacular show prospect. 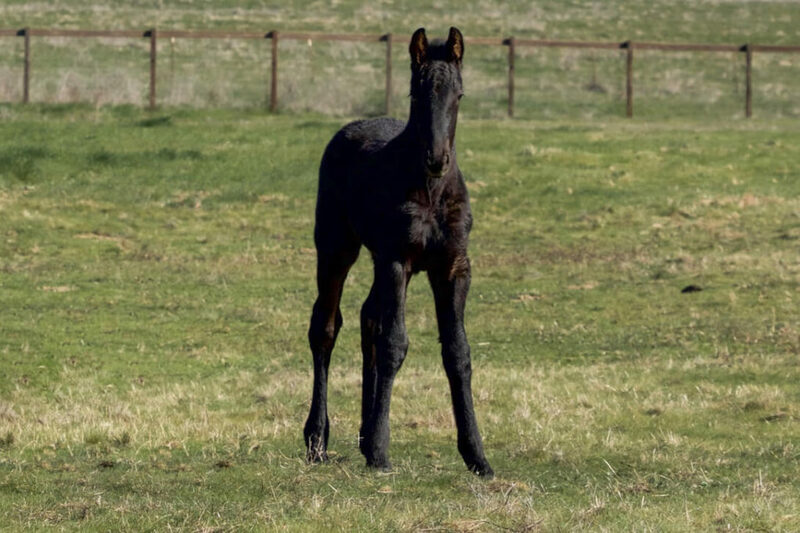 Black colt, foaled January 15, 2018. *Monte 378 (Sport) x Stonewall Samba by *Apollo. The image of his World Champion sire and produced from a very deep family of champions. This big, handsome colt is expected to mature at 17 hands. Montero is a superb prospect for dressage, driving, eventing or pleasure. Kind disposition and correct conformation.